In an effort to force Spring out of hiding, I made a strawberry shortcake last week. 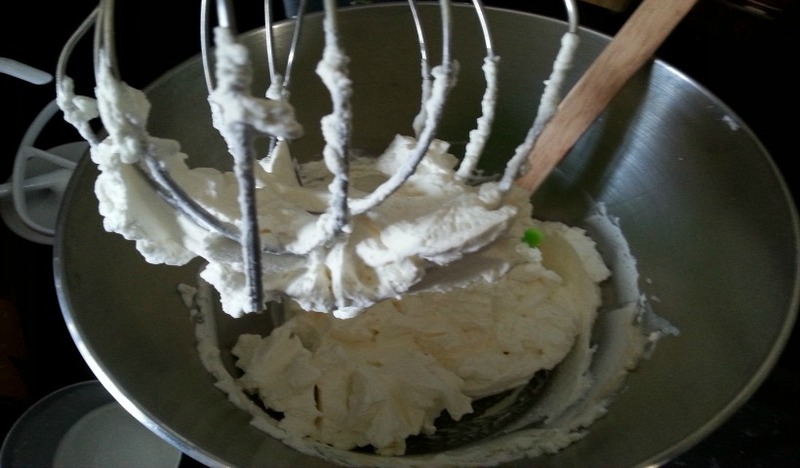 I picked up whipping cream to use in my creation and then realized that I didn’t know how to make the whipped cream and that the carton doesn’t provide instructions! So here is the method I used, and since it worked, I’m sharing! 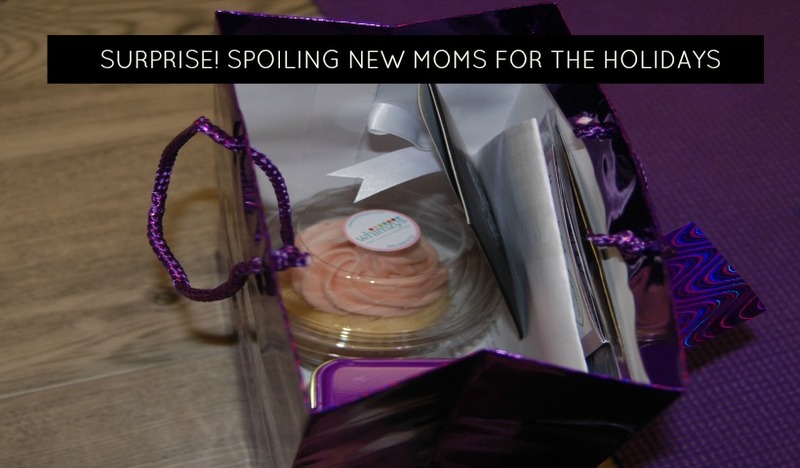 momstown Oakville Surprises New Moms At Our Favourite Things Event! Oakville new moms were spoiled at our very special Favourite Things event this morning at Ellephysio. Was so much fun to play holiday elf! 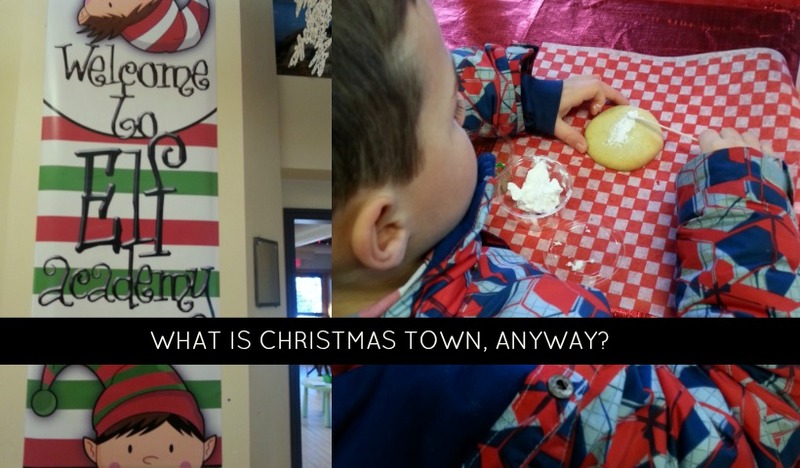 What Is Conservation Halton’s Christmas Town At Mountsberg? Conservation Halton runs an event at Mountsberg each Christmas season called Christmas Town. So what exactly is this event? We went for the first time this year and here’s our run down of what to expect. 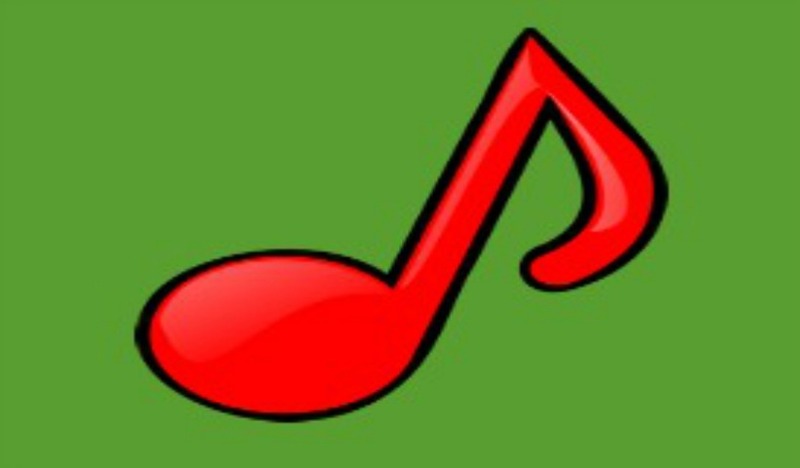 Kids love music and its always nice to learn a new song for the season or time of year. We tested these songs out at our music and movement program and they were a hit! 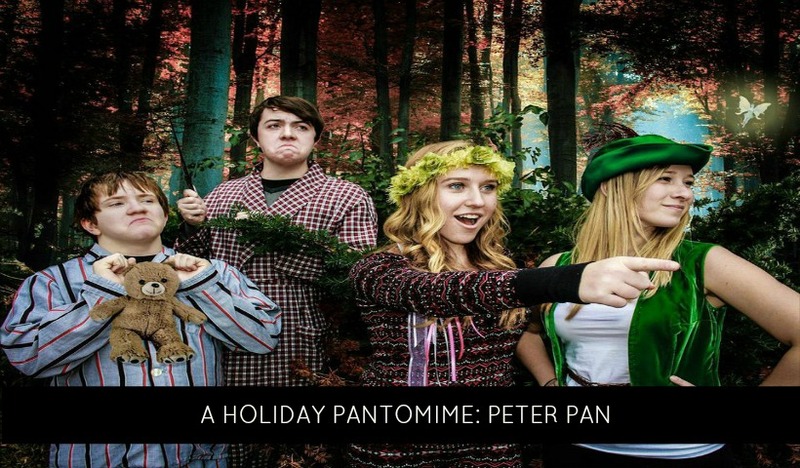 The Burl-Oak Theatre Group is proud to present their second family holiday production, Peter Pan – A Holiday Pantomime. This show is created for children aged 3 and up and makes a fabulous holiday tradition. Tickets on sale now! 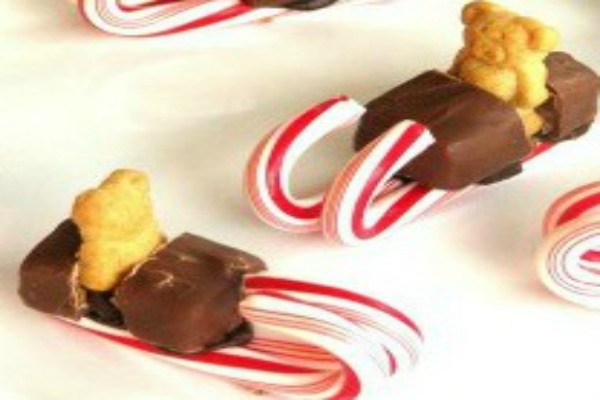 Adorable candy cane sleighs perfect to add to the holiday table. 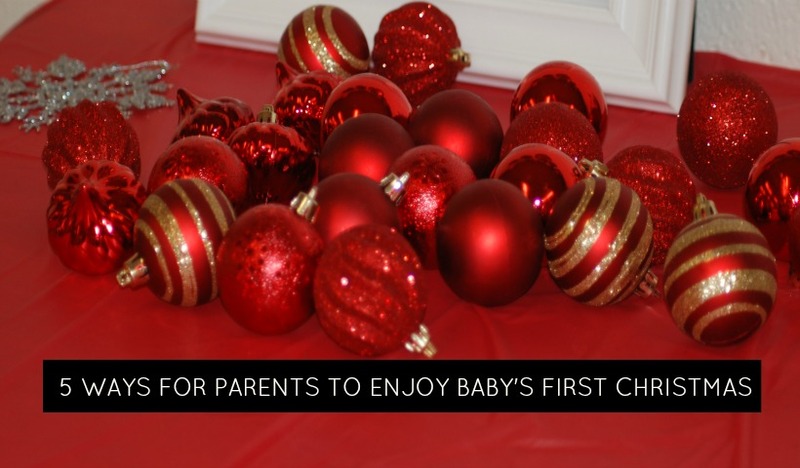 This DIY holiday craft is easy enough for kids to help too! 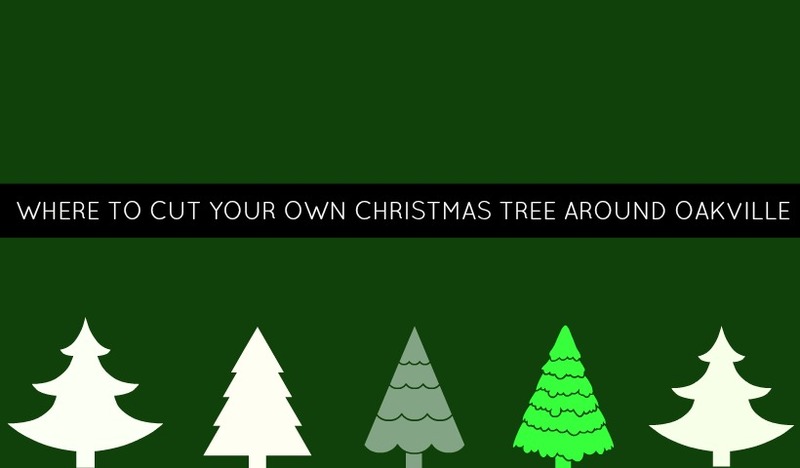 Where Can You Cut Your Own Christmas Tree Around Oakville? Within one hour of Oakville there are six options for cutting down your own Christmas tree. 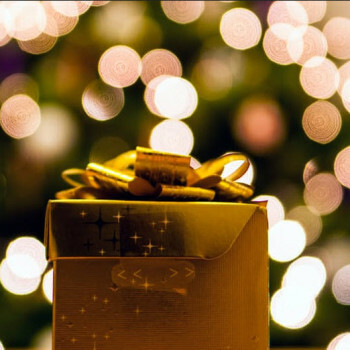 If you are looking to make this part of your holiday experience this year, we’ve got all the information you’ll need. 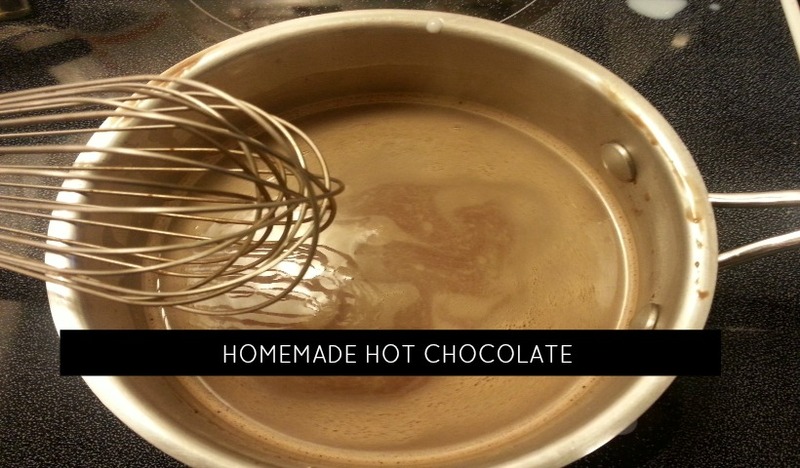 With a few simple ingredients, its easy to make your own hot chocolate at home using this easy recipe. Cute holiday outfit? Check. Visit to Santa all planned out? Check. But are you keeping your expectations realistic?